WASHINGTON — The U.S. Army’s Futures Command leaders in charge of transforming modernization priorities into capabilities won’t have to wear two hats when the command stands up in the summer, Army Forces Command head Gen. Robert Abrams said at the Association of the U.S. Army’s Global Force Symposium on Monday. It was speculated that the cross-functional team — or CFT — leads would become dedicated positions, but Abrams said it’s “certainly been confirmed now” that the one-star generals would be 100 percent dedicated to their job within the newly created four-star-led command. 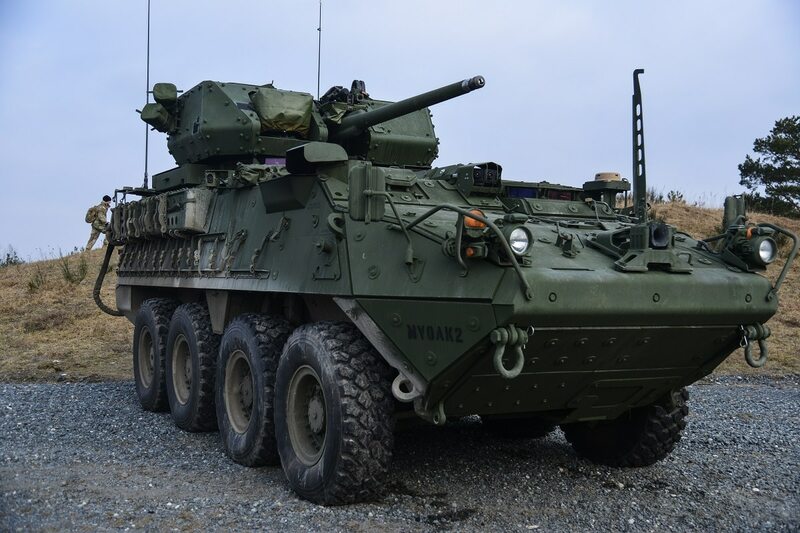 There are eight CFTs to address the Army’s top six modernization priorities: Long-Range Precision Fires, Next-Generation Combat Vehicle, Future Vertical Lift, the network, air and missile defense, and soldier lethality. The remaining two CFTs are designed to tackle efforts important across all six priorities: position, navigation and timing as well as the synthetic training environment. Currently, the Army’s CFT leaders have had to keep their day jobs while working on the CFTs, and it’s become clear that managing the teams is a heavy lift that must be prioritized in order to modernize at a pace that maintains overmatch against near-peer adversaries. What is required in daily work for a CFT “means that the CFT director needs to be a separate person,” Abrams said. This summer, when the command reaches initial operational capability, each CFT will get a dedicated brigadier general, except for the soldier lethality CFT, according to Abrams. That CFT director will have other responsibilities. “The other ones will become stand-alone because of the importance of that integration between the CFT lead and all the members of the CFT as well as staying linked in with the head of the respective [program executive office],” he explained.